How to Make Music with a Floppy Drive and #Arduino #MusicMonday « Adafruit Industries – Makers, hackers, artists, designers and engineers! Hello! 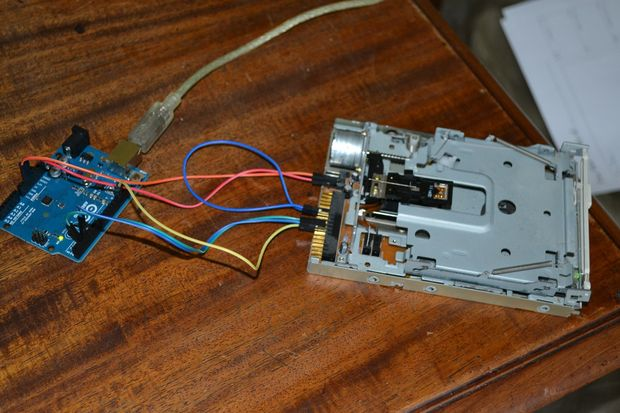 In this Instructable I will teach you how to make music with a floppy drive and an Arduino. I used an Arduino Uno, but you can use any old Arduino or Arduino clone. Now, on to the making!